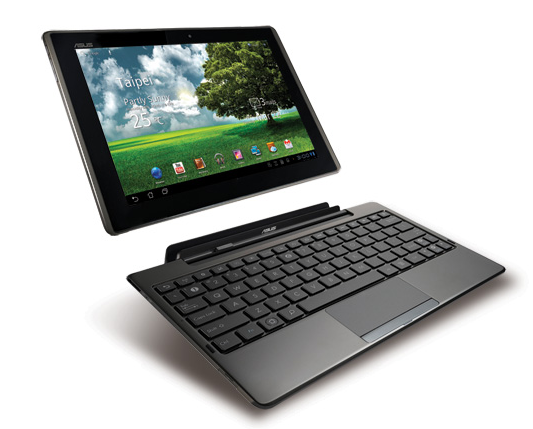 ASUS started pushing an update to the Eee Pad Transformer this morning that brings some minor bug fixes, app updates, improved translations, a new feature called "Supernote," and, most notably, Android 3.2.1 to the tablet/laptop hybrid device. Among the bug fixes and improvements, you should notice a better experience while using the stock browser with Flash content and fewer force closes, as well as better Wi-Fi stability. The update is rolling out now, you can see if it's available on your device by heading into the Settings > About tablet > Software update menu.